Hey everyone. 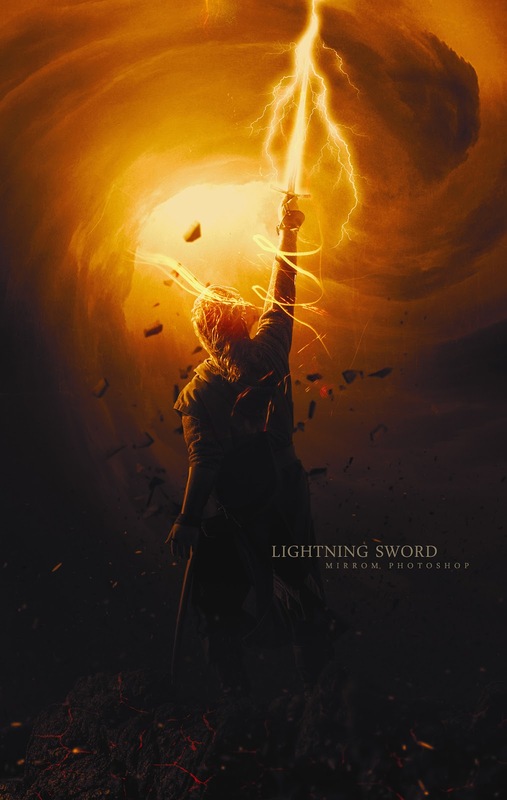 In this tutorial I will show you how to create digital art "Lightning Sword" using Adobe Photoshop. You will learn how to combine different photos, apply textures, blend colors with Blending Mode and Filter effects. Enjoy and thanks for watching!